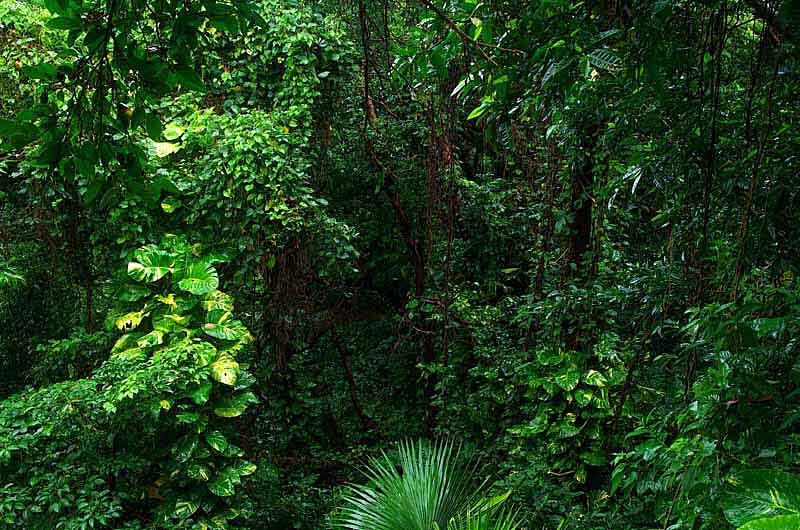 This photo showing shades of green in the jungle was taken in Okinawa, Japan along with the photos seen in WHEN IT'S WET IN THE FOREST. That was October 15, 2011 and I'm just getting around to developing the rest of that month's photos. Do you think I'll ever get caught up ?